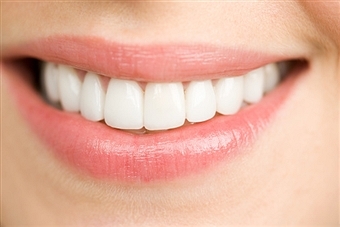 Our dentists have been working as dentists in downtown Vancouver for 20 years. They have taken countless hours of extra training in general dentistry, cosmetic dentistry (just like on Extreme Makeover), laser dentistry, TMJ, headache and migraine treatment, Botox and Invisalign. Our dentists have a loyal following of patients, not only from British Columbia, but also from Canada and other countries, including the United States, Hong Kong and others in Europe and South America. Regular visits to the dentist are a must for one and all, and you shouldn't allow more than 6 months to pass without visiting for a basic check-up and cleaning. At Downtown Dental, we’re very proud and fortunate to be members of BC’s own 123 Dentist - Community Dentist Network. The equipment available in dentistry today is amazing. We are able to do procedures that previously were not possible. Come in and see what is possible! 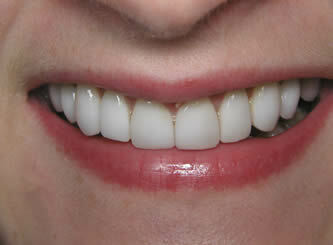 We're on top of the current trends in implant dentistry, and can show you the smile makeovers to prove it. 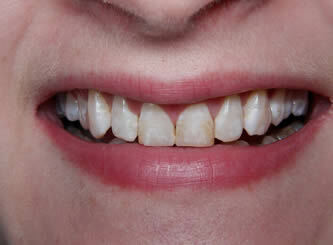 In addition to traditional orthodontics, we also provide Invisalign treatment. 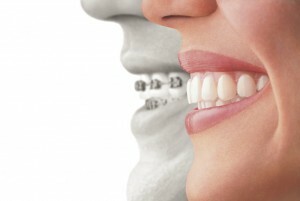 Invisalign braces are an ideal choice for those who are concerned about the unsightliness of fixed braces and want to maintain the appearance of their natural teeth while having their alignment corrected. But if you don't want to wait, we can also do something called instant orthodontics - see some smile makeovers using instant orthodontics. 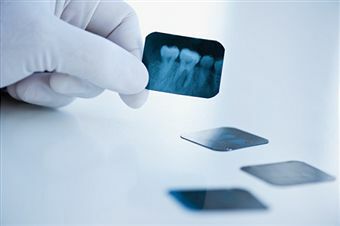 Other dentists choose us for their own dental treatment. They also refer their patients to us for cosmetic dentistry, laser dentistry, laser teeth whitening, headache and TMJ treatment. Other health professionals, including physicians, chiropractors, and physiotherapists refer patients to us. We are repeatedly approached by dental companies in British Columbia, across Canada, and from around the world to evaluate their products. Our dentists have been invited to speak at Dental Conventions, Pain Clinics, and Dental Study Clubs in Vancouver, British Columbia, and the United States.